Please click the link above to listen to my appearance on BBC Coventry and Warwickshire, broadcast 27/09/2018. 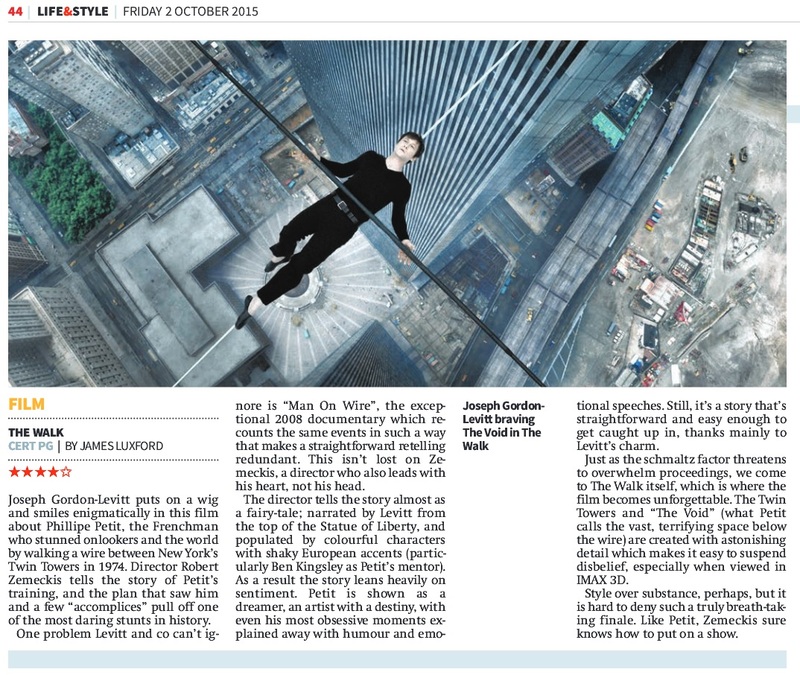 I review the films The Wife, Skate Kitchen and Operation Finale. 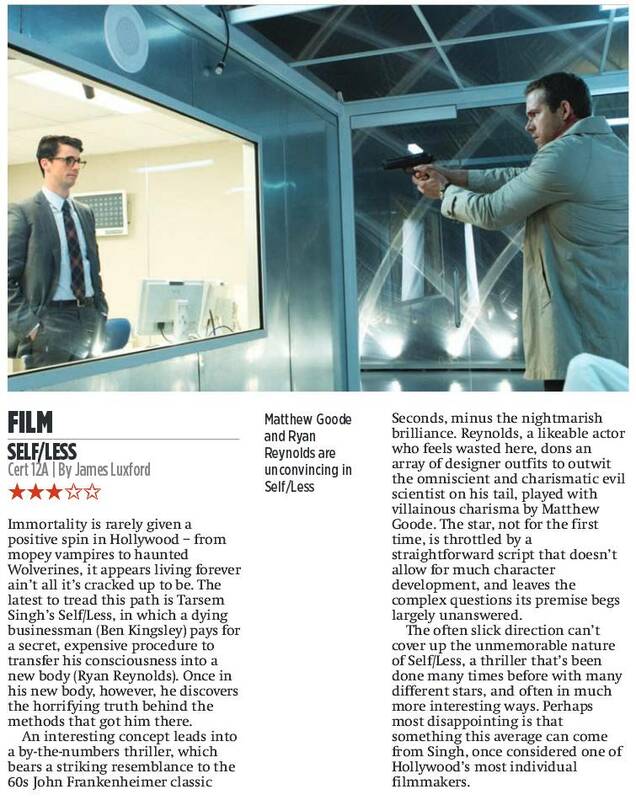 Please click the above image to read my review of “Self/Less” for CityAM, published in the paper on 17th July.